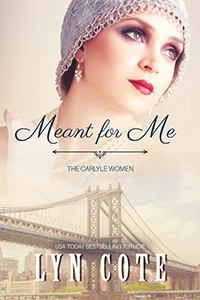 "The Carlyle Women" debuts today! Wow, Lyn. So good! And your cover is gorgeous. Chloe's story sounds amazing, and the covers for this series are gorgeous!